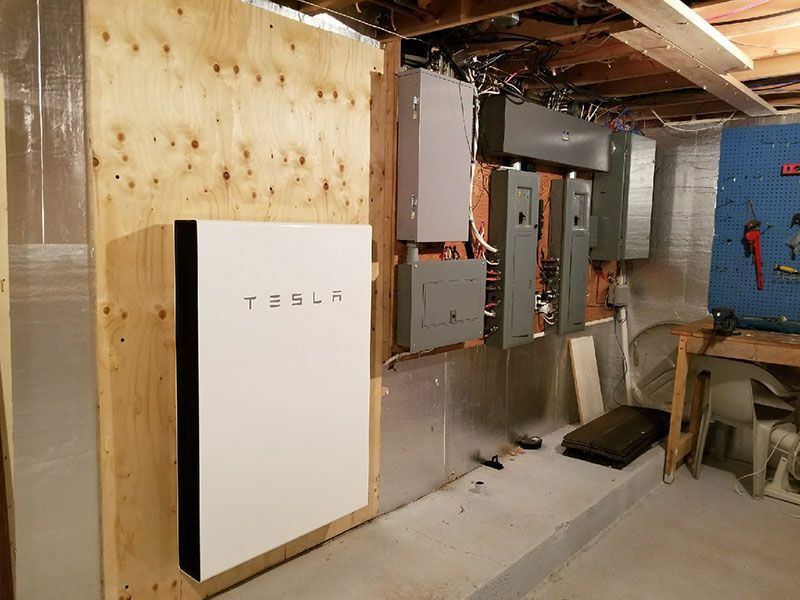 Powerwall is a home battery that stores energy so you can use it day or night and self-power your home. 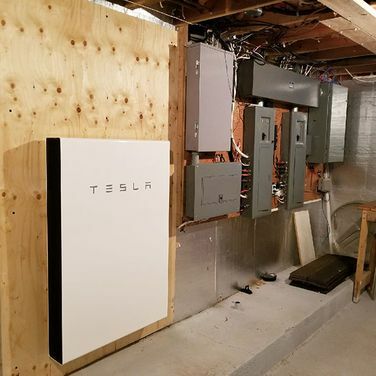 Powerwall can provide backup power by itself or can easily integrate with solar to provide your home reliable, clean energy 24/7. 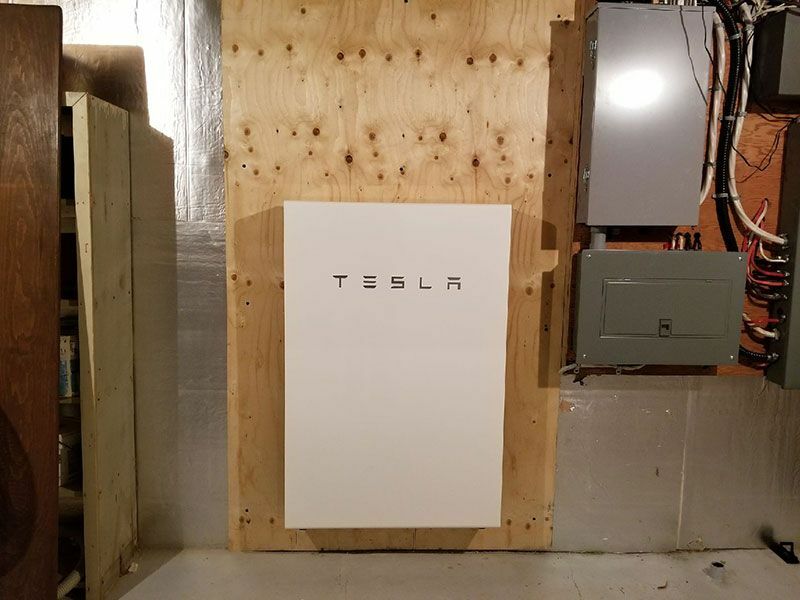 With Powerwall, you gain continuous and backup power, even in the event of a grid outage. 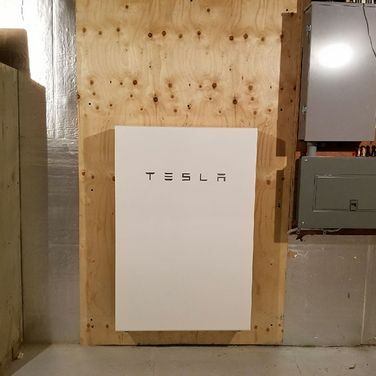 We are your Tesla Powerwall suppliers and installers in the Muskoka area. 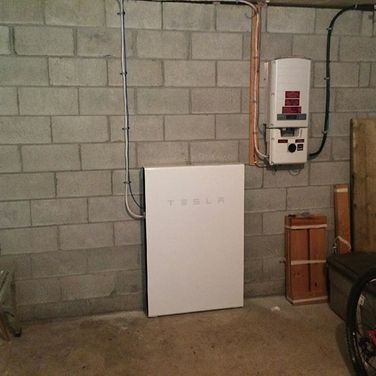 We invite you to call Greenside Electric to discuss your options. 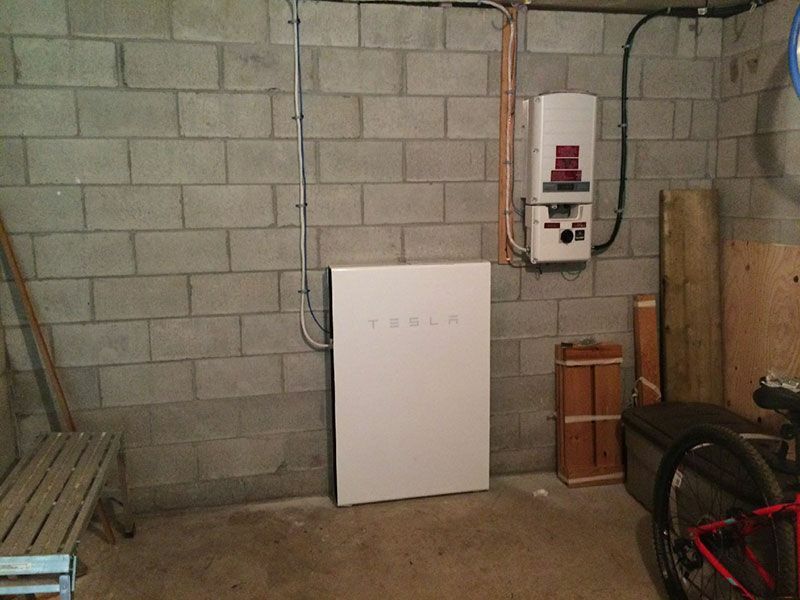 Read the brochure and see why the Tesla Powerwall simply makes sense.